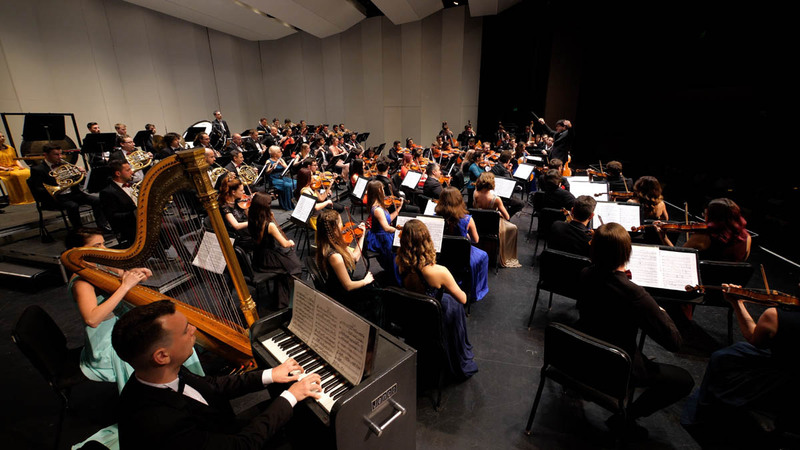 The National Symphonic Orchestra of Romania was founded by former members of the Romanian Youth Orchestra who had surpassed the accepted age of 28. 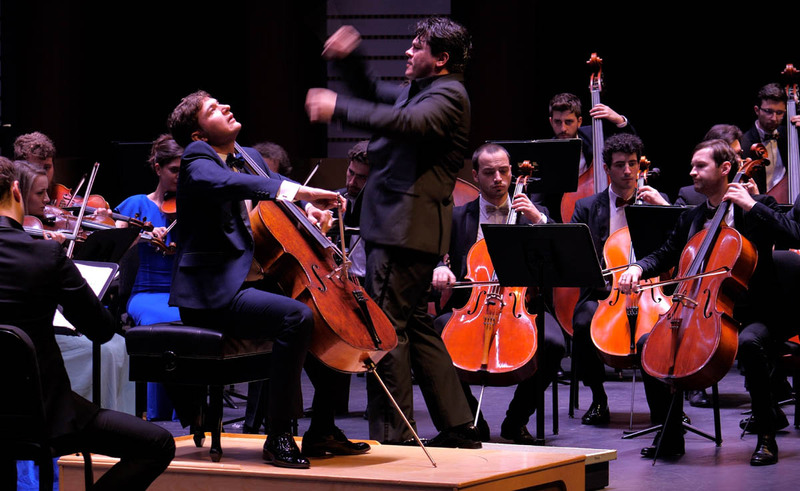 Even though most of them landed coveted spots in philharmonics in Bucharest or other cities, they still wanted to continue making music together at the professionally satisfying artistic level they have grown accustomed to from their days in the youth orchestra. 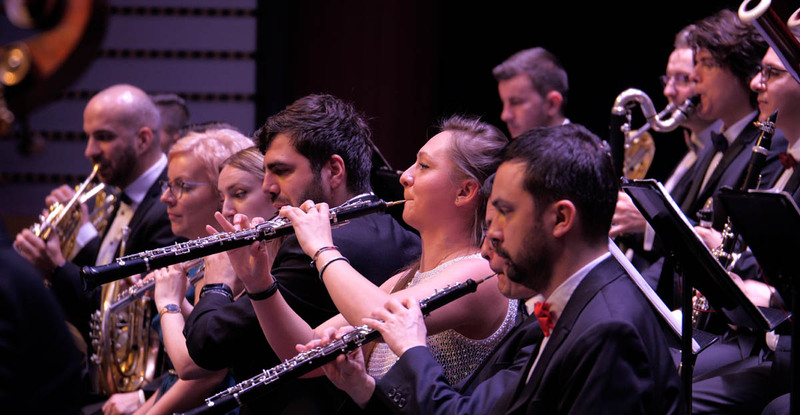 The project started in 2015, seven years after the founding of the Romanian Youth Orchestra, and the orchestra has since performed in Sofia, Linz, Salzburg, Paris, Lyon, Rouen, Geneva and Lille. 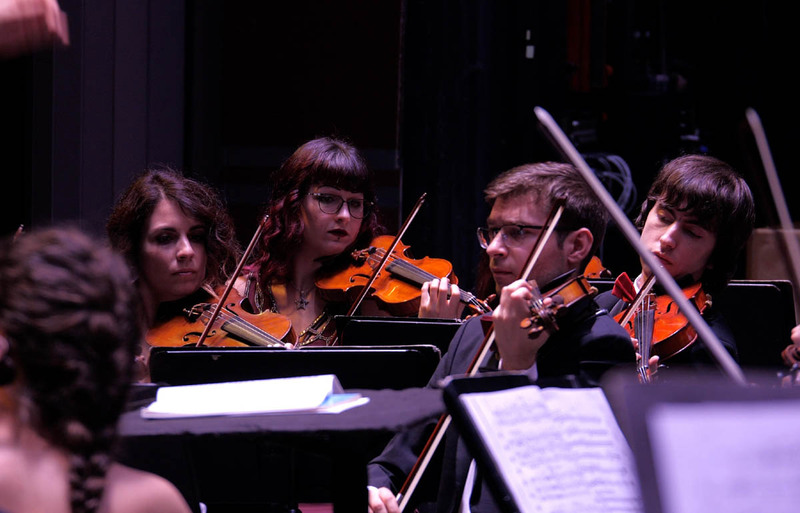 Going on a US tour for the first time with an orchestra formed by the most talented young instrumentalists who grew up in Romania's youth orchestras is a well-deserved chance for the proud musicians to prove themselves artistically and, at the same time, represent Romanian culture abroad. 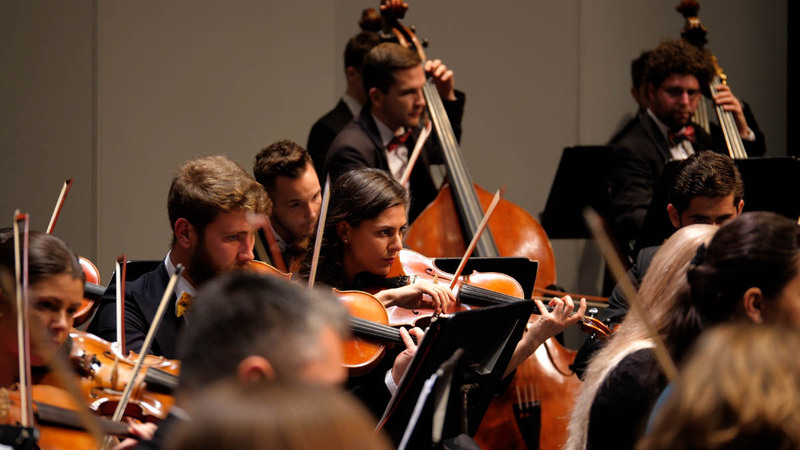 Unlike the unjustified vanity typical of today, which is due to incompetence more often than not, an artistic entity like the National Symphonic Orchestra of Romania offers a positive example of professional pride, giving hope for future generations. 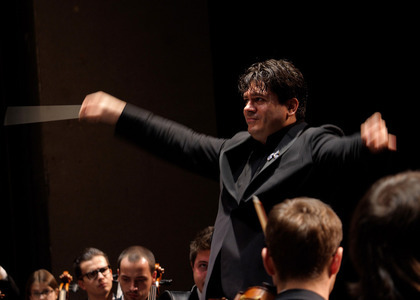 Some of the musicians featured in the US tour of the National Symphonic Orchestra of Romania are Romanian-American conductor Cristian Măcelaru, extraordinary cellist Andrei Ioniță as soloist, and worldwide renowned jazz trumpeter Wynton Marsalis, who will be joining the orchestra for its New York concerts. 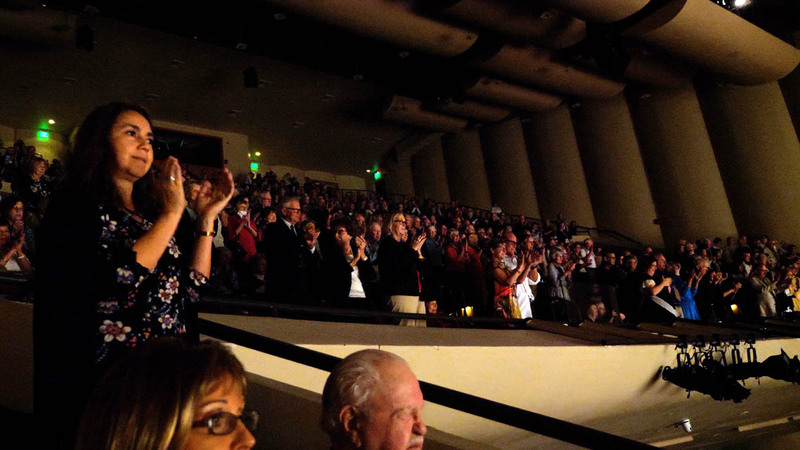 The orchestra already played its first three concerts of the tour in Florida: Miami, Fort Myers and Gainesville. In a short interview given before the first concert from this tour, conductor Cristian Măcelaru said: "We are at the beginning of a cultural event of great historical value for Romania and for us, the Romanian artists. I am talking about the US tour of the National Symphonic Orchestra of Romania, a project in which I really wanted to participate, with the goal of promoting not only Romanian culture, but also Romanian instrumentalists, who work hard every day to produce such a beautiful thing - music. Of course, we are not alone in this tour. We are collaborating with two amazing soloists: Andrei Ioniţă, who is one of the most renowned soloists today, and the great trumpet player Wynton Marsalis, with whom we will collaborate in a very important project in New York. I am talking about a piece that he composed himself, which we will be perform with him and his ensemble, the Jazz at Lincoln Center Orchestra. This whole tour is based on the idea that by coming together, all of us, in a cultural space, we are able to find the very essence that brings us together as people, as human beings who are able to express their emotions, feelings, the beauty within... through music." The US tour includes seven concerts, the next ones scheduled for the 10th and 11th of January at the Lincoln Center in New York, featuring the great trumpet player Wynton Marsalis as a special guest. The tour will end in Detroit and New Jersey on the 13th and 16th of January. Partners: Radio România Cultural and Radio România Muzical, România TV, Mediatrust, Observator Cultural, Liternet, Q Magazine, M Klasika, TVR.